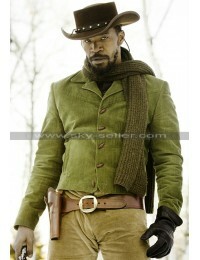 Someone as Jamie Foxx is bound to wear good always and that is what his style comprehends about him. 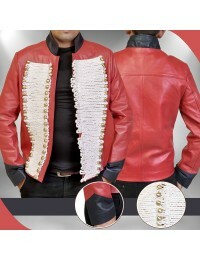 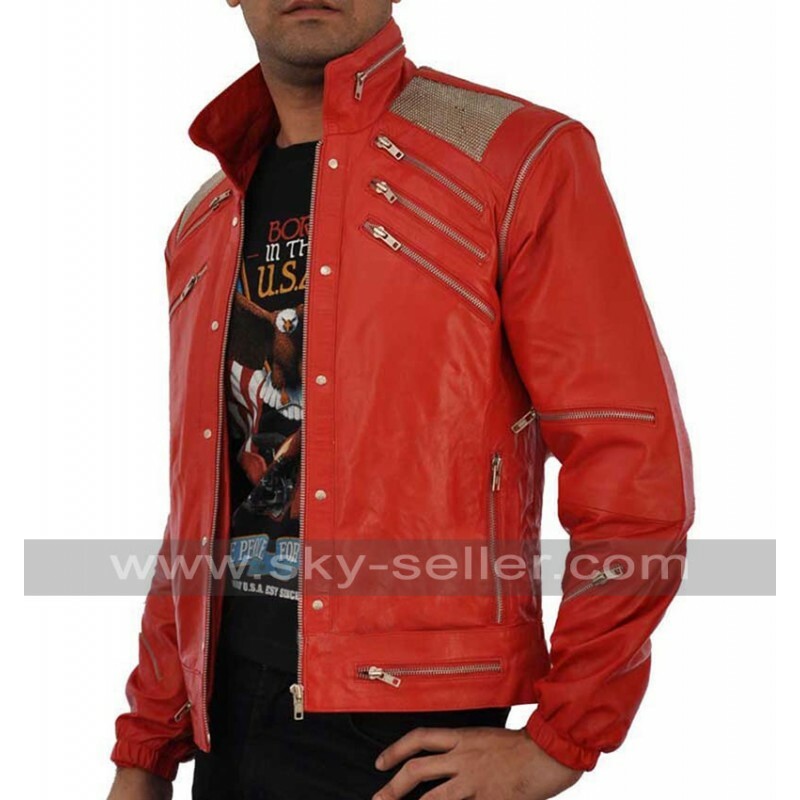 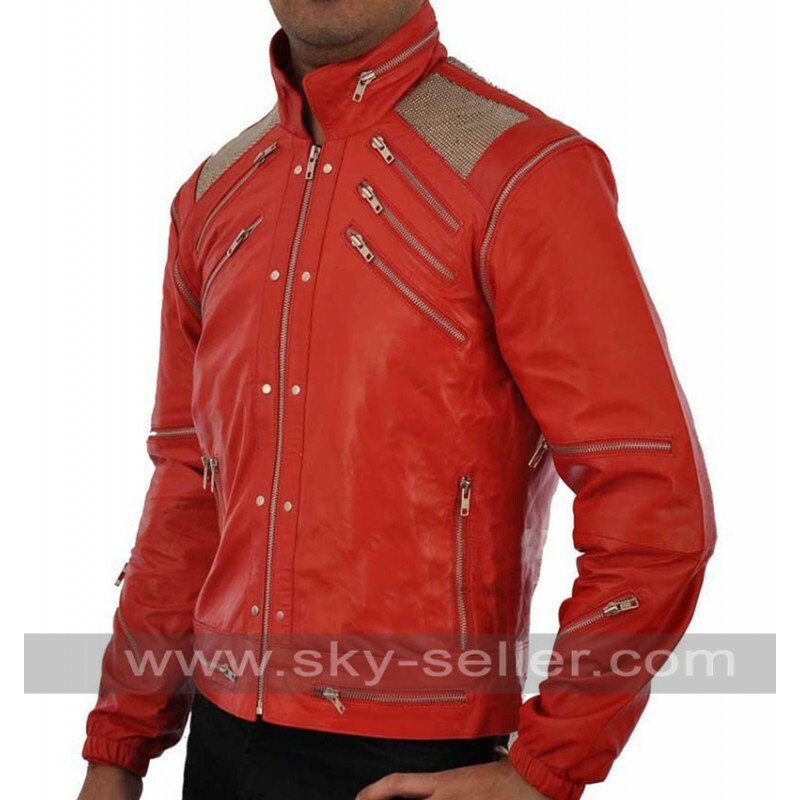 On the stage of BET Awards, he appeared with the legendary red jacket to portray Michael Jackson: the king of music. 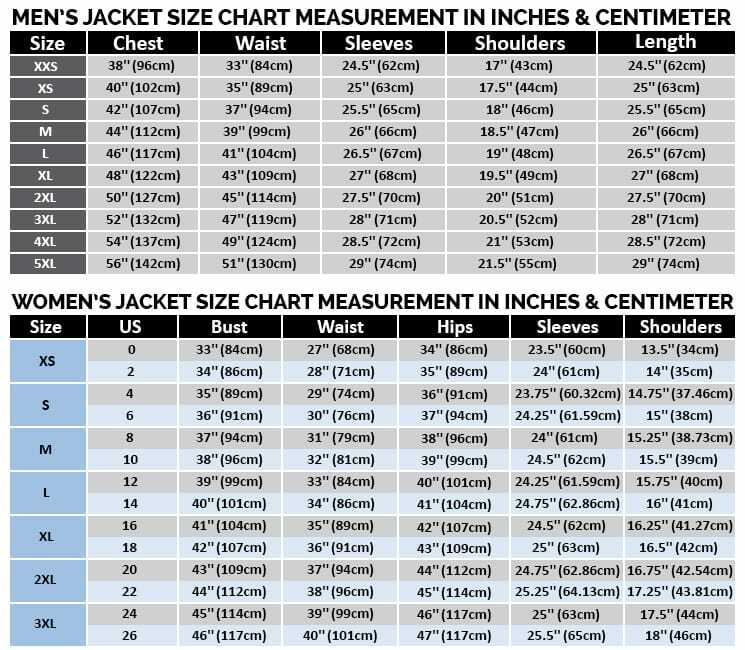 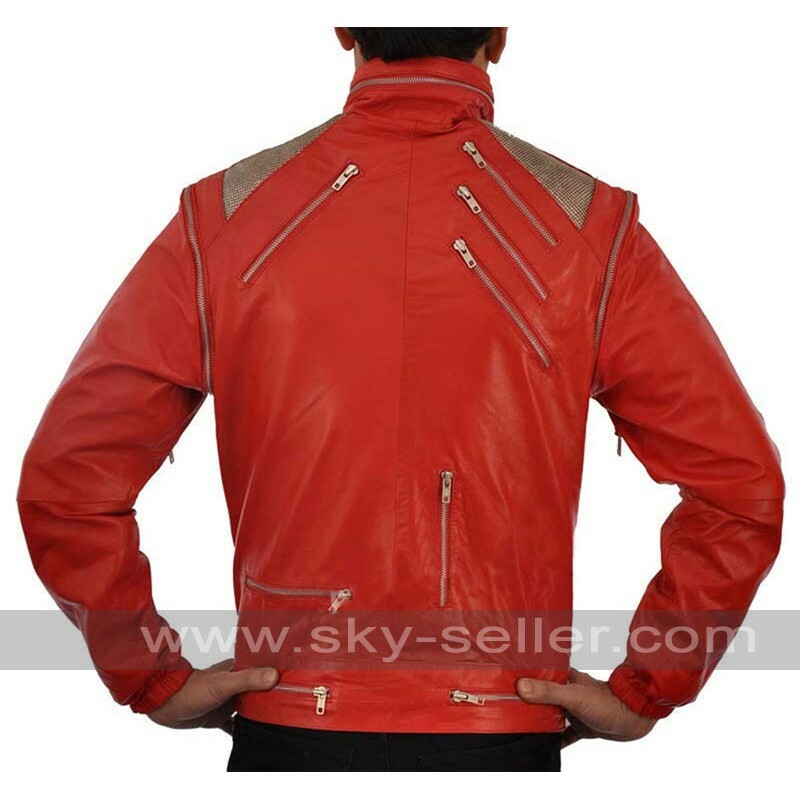 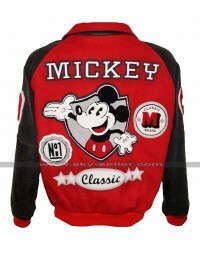 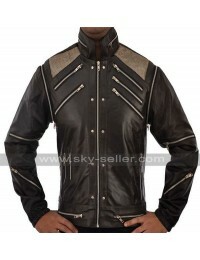 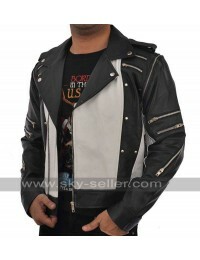 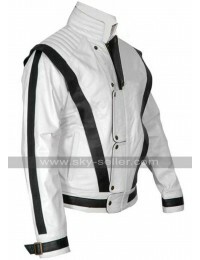 This jacket has got a number of things which are unusual and that is why needs to be considered. 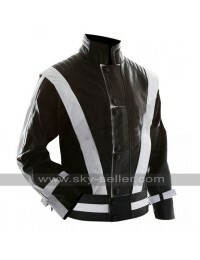 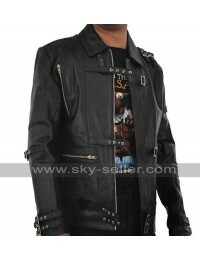 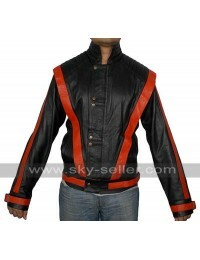 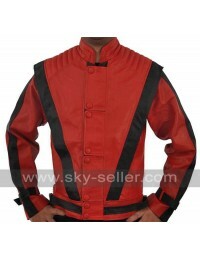 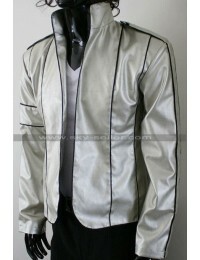 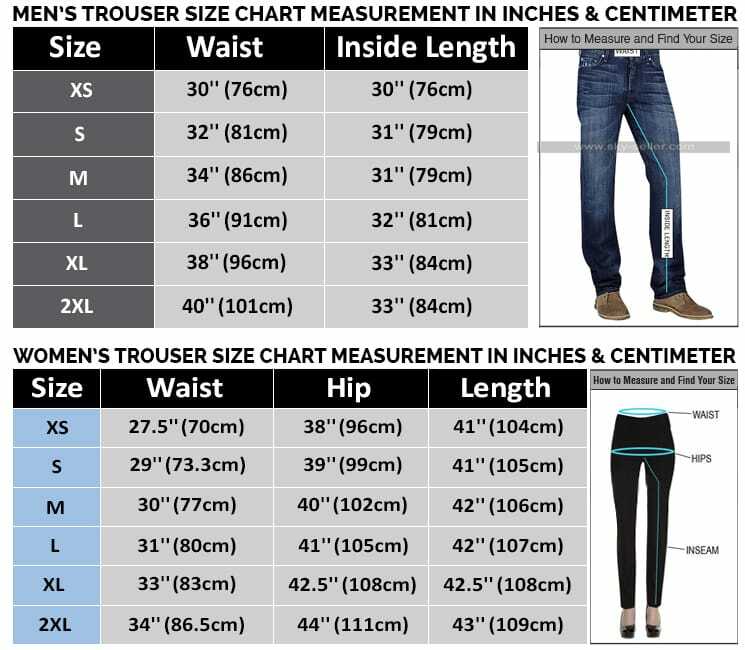 It has a design which has a number of zippers on the front, sleeves, collar and waist. 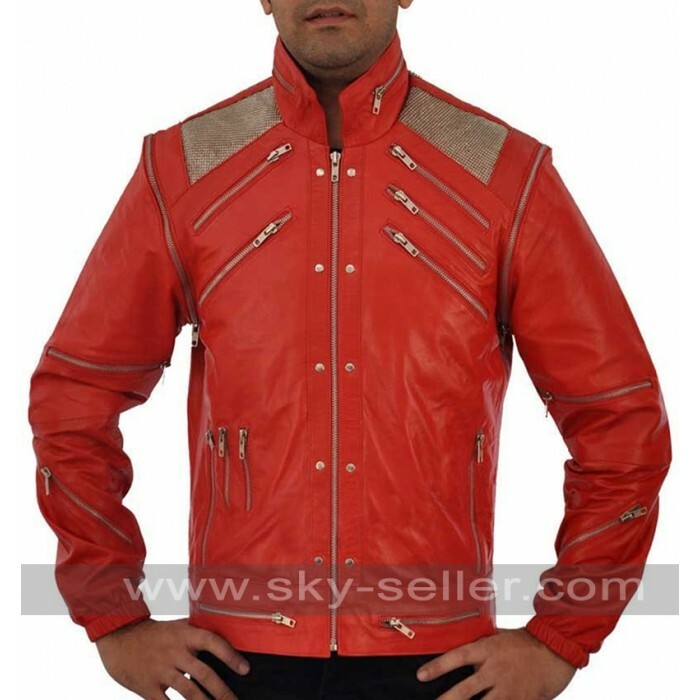 It also has the color which is sweeter to the eyes and it warms the hearts. 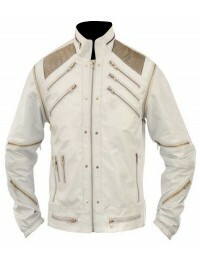 The overall impression of this jacket is a simple ‘wow’. 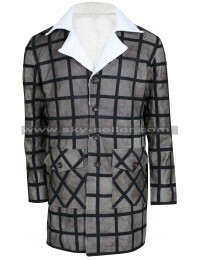 It can be worn anywhere and with anything beneath.